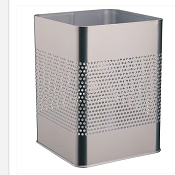 Fire Retardant Waste Bin. 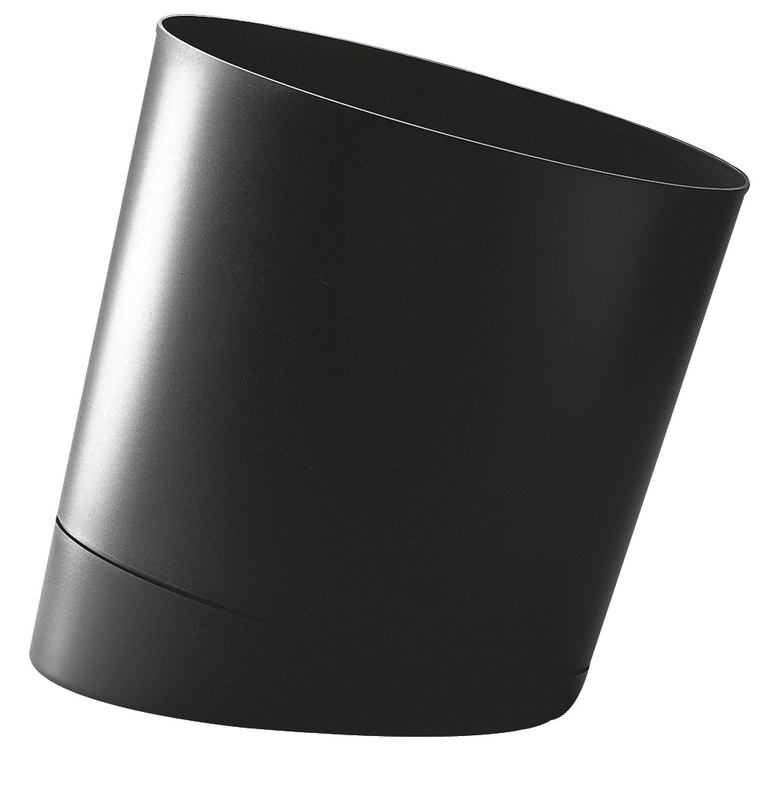 Matt Black. 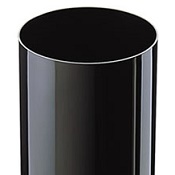 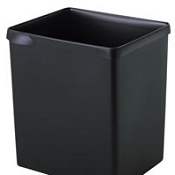 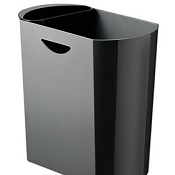 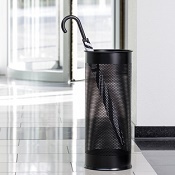 Eliptical design office waste bin. 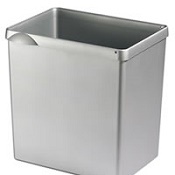 With foot so top of bin is inclined .